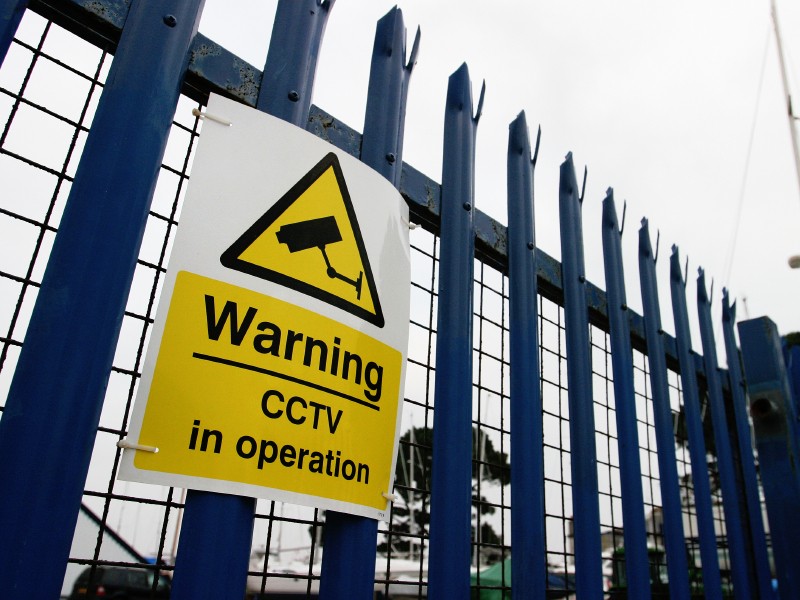 CCTV security systems are common in commercial and industrial properties. 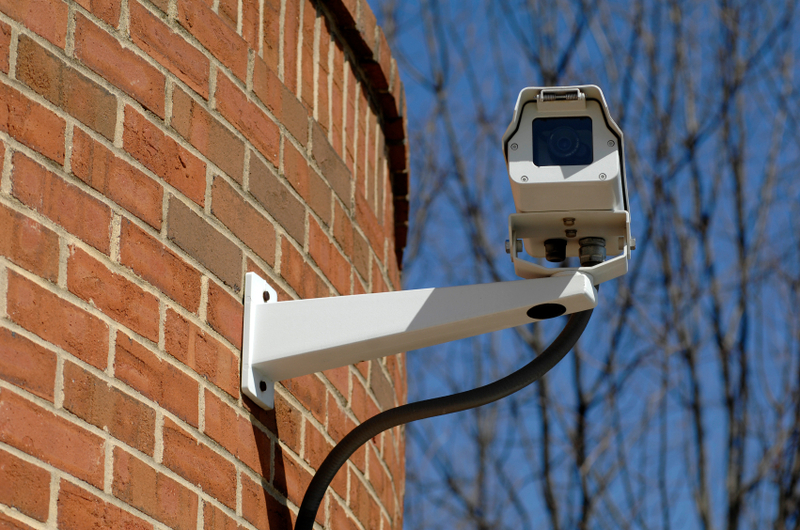 Businesses rely on these cameras to keep their stock safe and secure, especially during the times in which they are away from the premises. However, these days it’s becoming a lot more common for people to install a CCTV security system at home. This is because people are determined to protect their family and property from theft and vandalism. They can be a brilliant addition to your home security. If you’re not convinced, here are some of the main benefits of installing CCTV cameras at home. By installing a CCTV security system outside your home, you will be deterring crime and stopping people from breaking into your home. 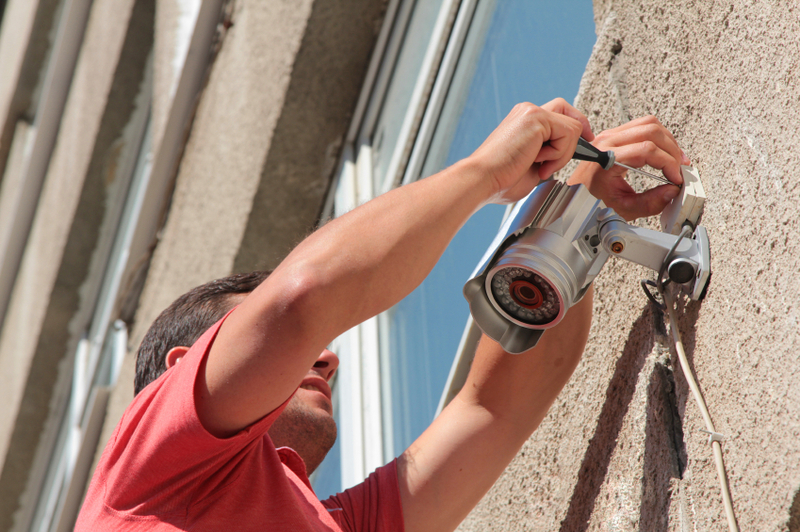 Just the sight of cameras installed outside a property is often enough to make thieves think twice about breaking in – it poses too much of a risk for them. No criminal wants to be identified or caught breaking into a property, something that is a really possibility when there is CCTV cameras involved. For people who live in large properties or properties with a lot of hidden areas, it can often be impossible to keep an eye on everything. A CCTV security system gives you the opportunity to observe areas of your land that you can’t always see too well. It also allows you to see the front of your home without having to open the door. If there is any suspicious activity happening around your house, you’ll be able to observe on the camera and take appropriate action. A lot of people who have CCTV cameras installed in their home have said that it makes them feel a lot safer. This is especially true for the people who live on their own. It gives homeowners peace of mind that their property is being protected – whether home or away. If you’re heading on holiday, you don’t need to worry about your home being targeted when empty. For people with young families, a CCTV system gives them added protection that allows them to know their children are safe and secure. Whilst CCTV and security cameras are mostly used externally for security, to protect your home against theft, they can also be used inside your home for safety reasons. Do you have elderly parents living with you, or children who are home alone at certain parts of the day? You can’t be in the same place 24/7, but by installing security systems in your home, you can keep a close eye on your loved ones. Looking to install security cameras in your home? We can help! AFS Security Systems are a reliable and professional locksmith in East London and the surrounding areas. Providing high quality and up-to-date security systems, our team of security experts can help you successfully protect your residential, commercial or industrial property. If you would like to speak to us about securing your premises, please don’t hesitate to contact us. You can give us a call on 0208 471 9000 and we will be happy to give you more information on our services.